Tell us what you see in the image by arranging the jumbled letters, and get ready for the History to repeat! Commanders! ADF Research facilities are being targeted again by an unidentified enemy. 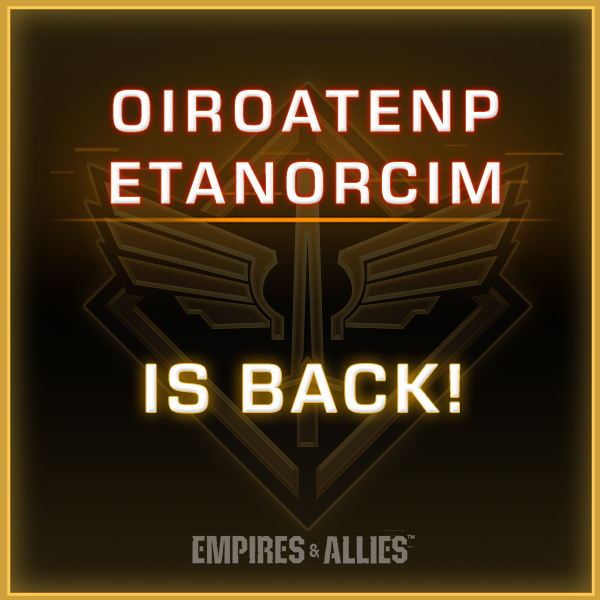 Manticore Special Forces Corp (MSFC) is ready to put an end to this war! 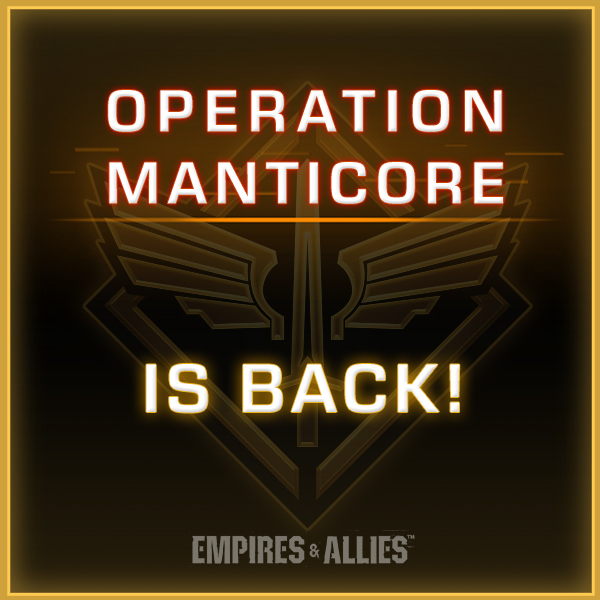 Play #OperationManticore only on #EmpiresAndAllies! To learn more, visit the FAQ article.